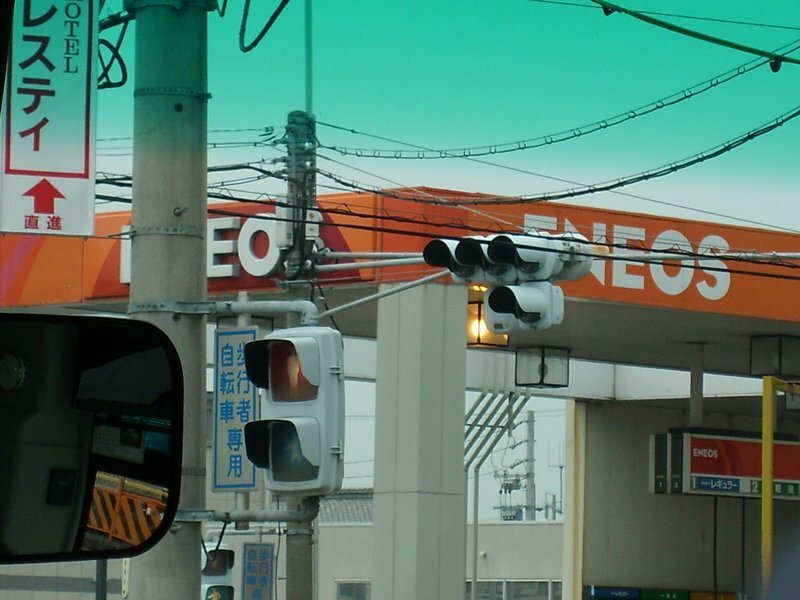 Partial of an Eneos station in Nagoya, Japan. Photo taken July 6, 2007 by Haylee Pearl. 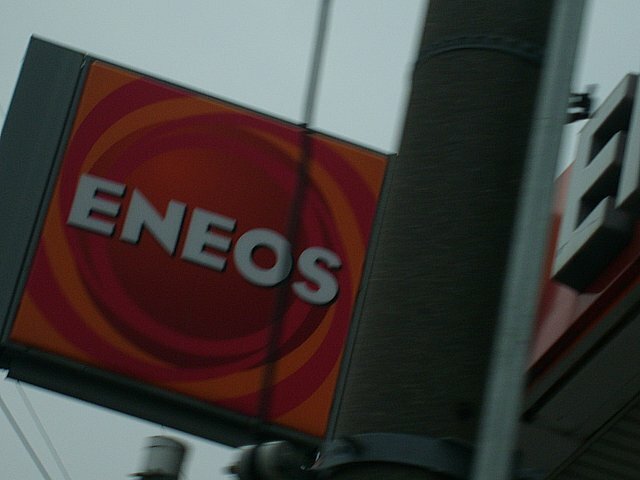 Close-up of Eneos sign in Nagoya, Japan.